I was talking to a restaurant owner recently, and he told a story that may be familiar to you. He needed a new dishwasher for his kitchen and had been saving. He’d picked out the model, he told me. ‘How long will it last?’ I asked him. ‘About 18 to 24 months with repairs in between,’ he answered. And at the end of the 2 years, he was going to shell out for a new one. Why was he stuck in this cycle? 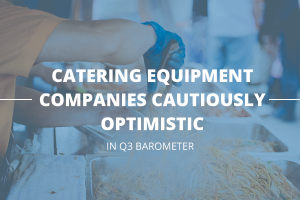 Because he was settling for the dishwasher he could afford to buy out of his working capital – not choosing objectively the best one for the restaurant. Is this your process for buying kitchen equipment, too? 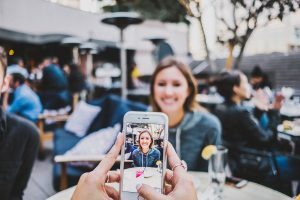 Are you also settling for inferior products that cost you more (in money and hassle) in the long run? If so, this infographic gives you a better process. 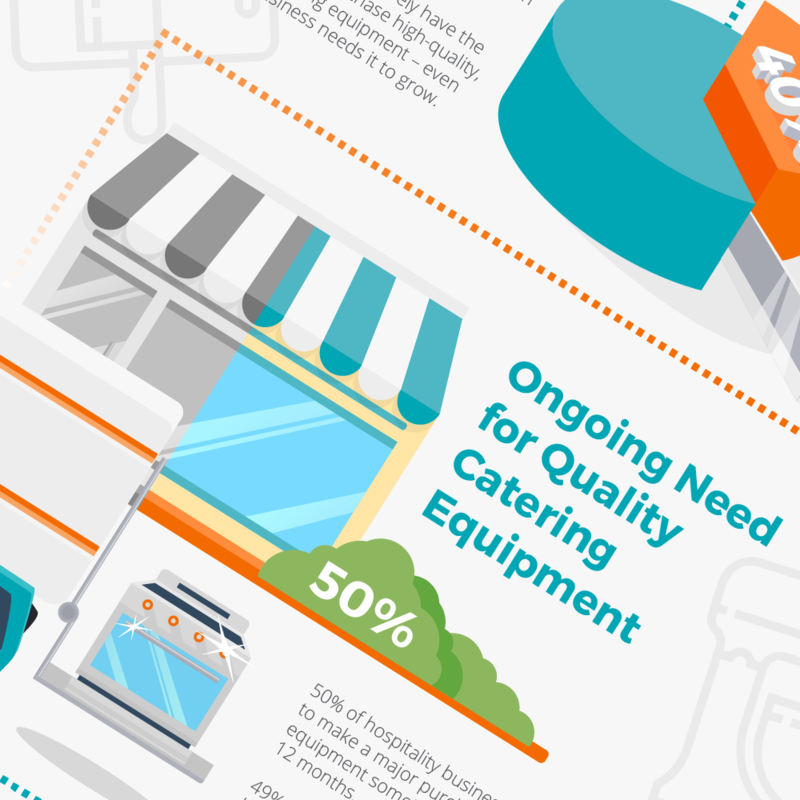 Download my infographic ‘Flexible Finance For Catering Equipment: The Business Case’. Flexible financing gives you more flexibility with cash flow and allows you to get equipment that lasts longer, works better – and pays for itself. prev “My customers don’t want leasing,” you say. You may be surprised. next Should You Offer Leasing? Watch This Video to Find Out.